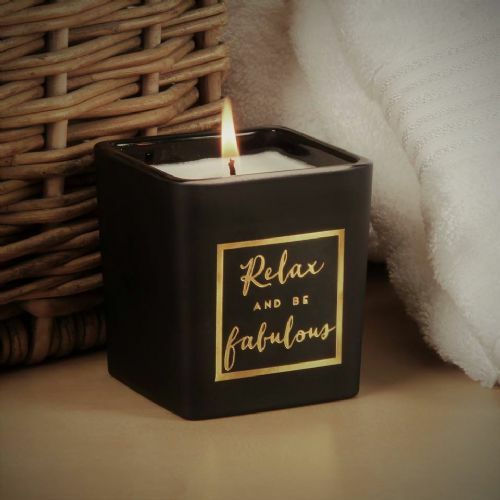 Shop our selection of scented candles and home fragrance. 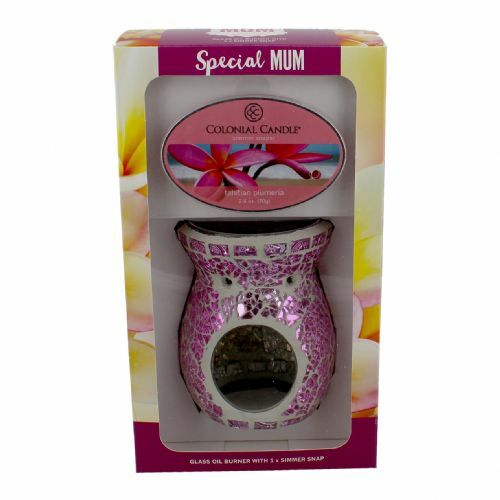 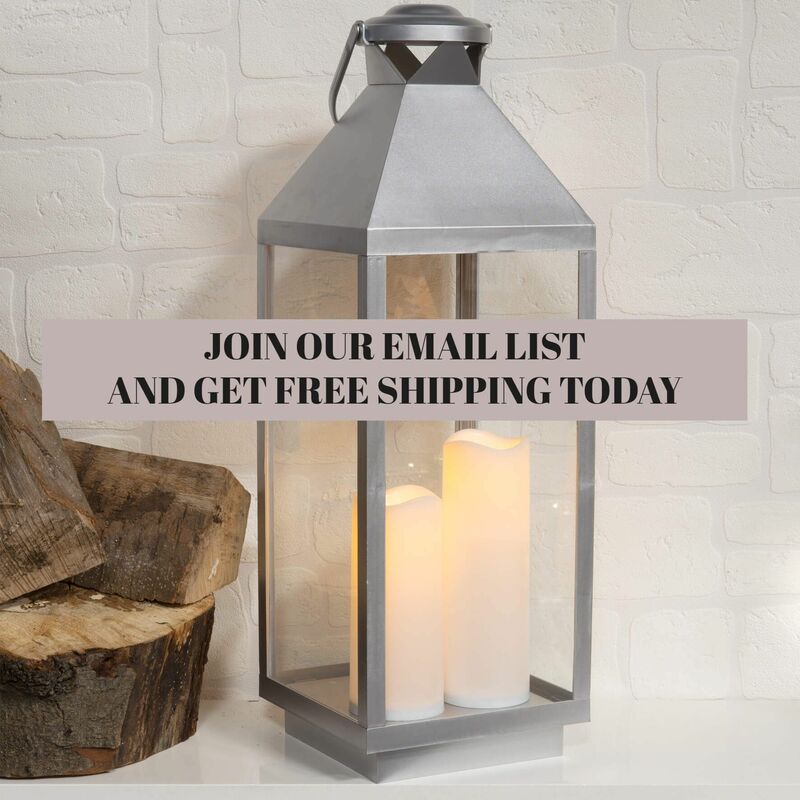 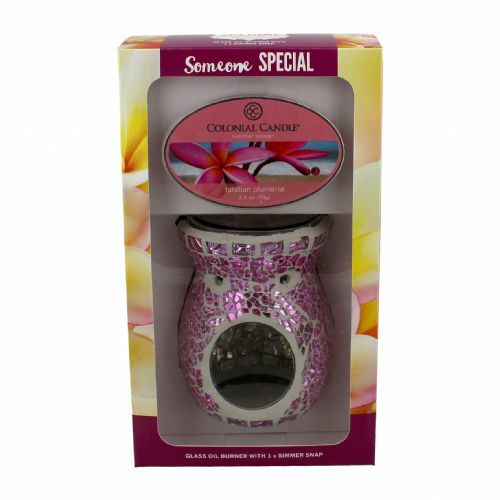 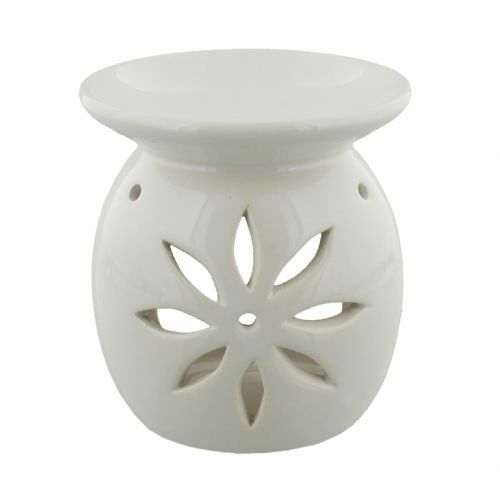 Choose from scented jar candles, wax melts, fragrant diffusers and candle accessories. 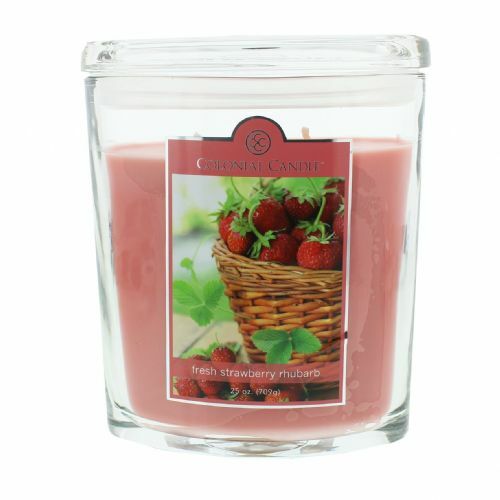 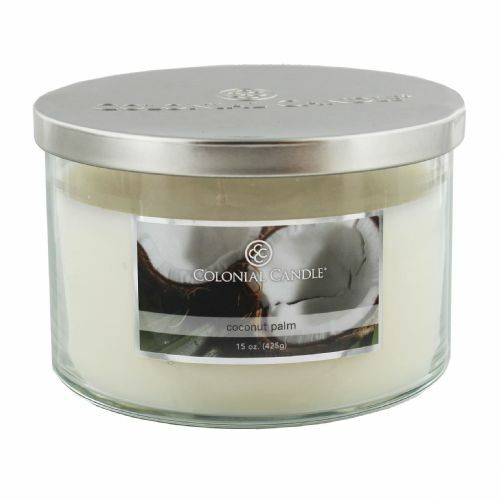 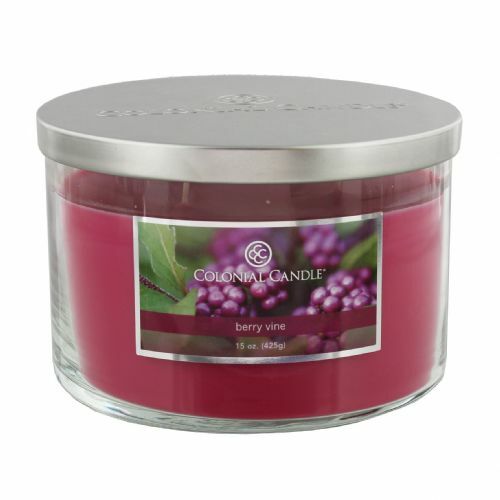 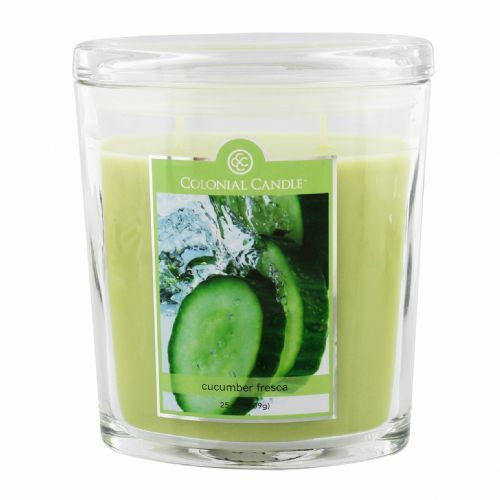 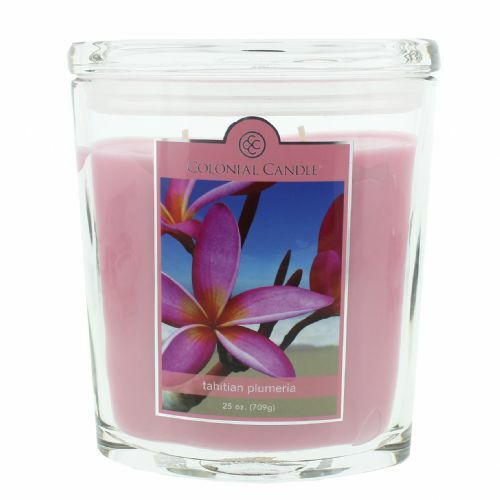 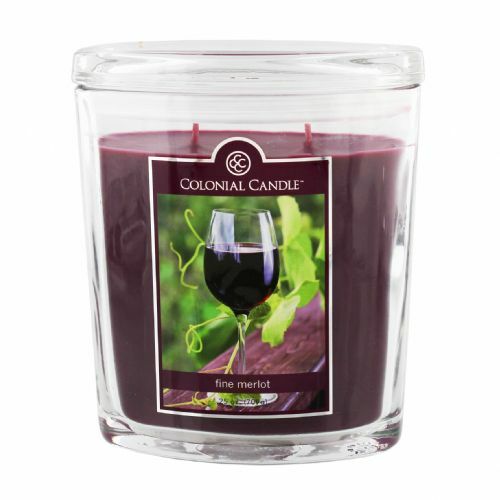 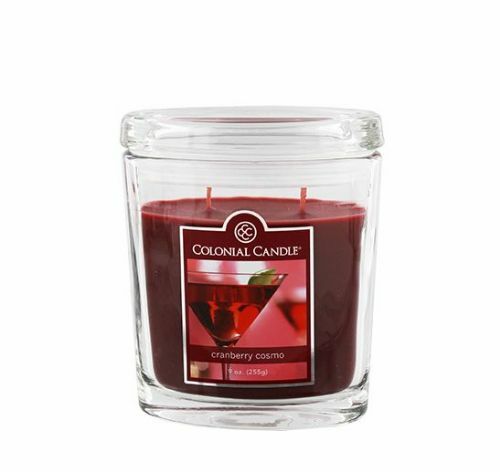 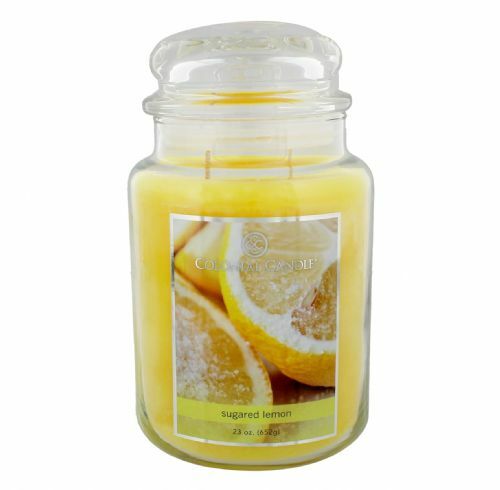 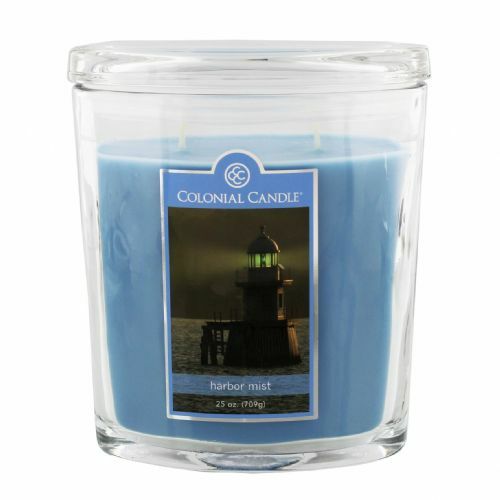 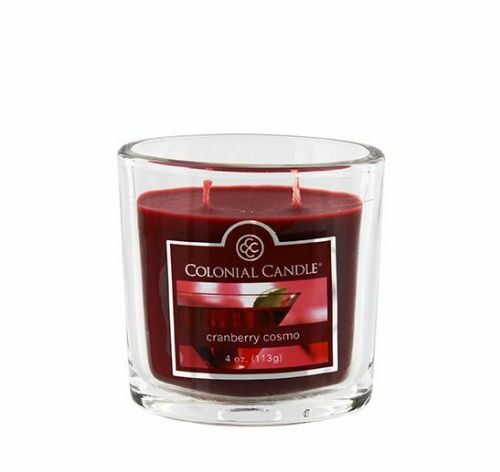 Our scented candle shop has a huge selection of Colonial Candles in beautiful fragrances for your home. 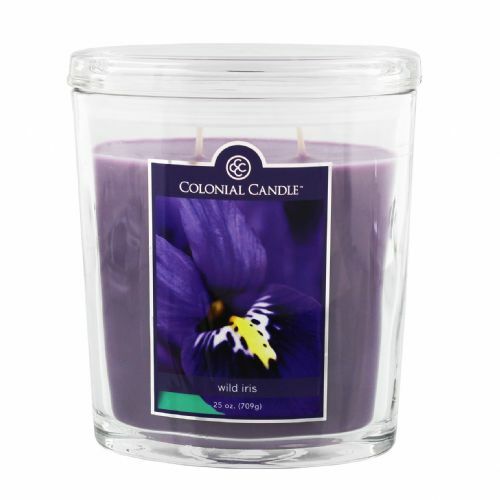 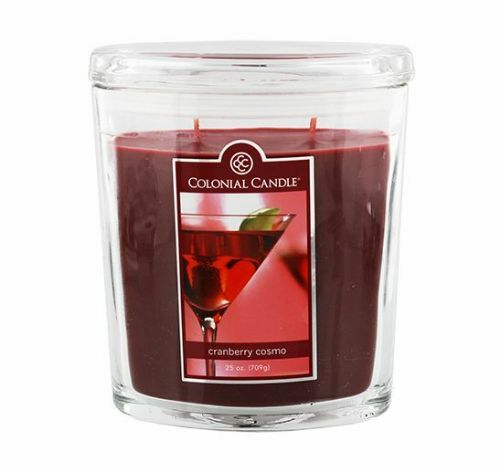 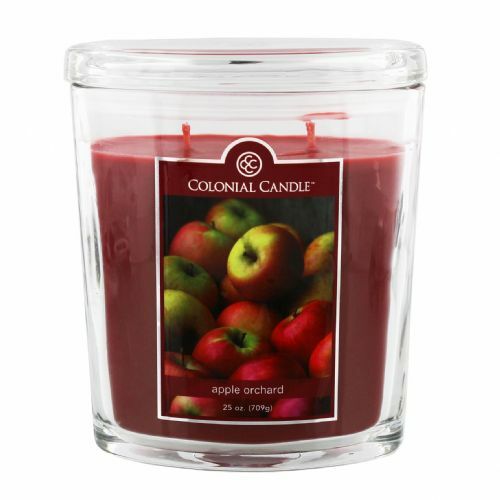 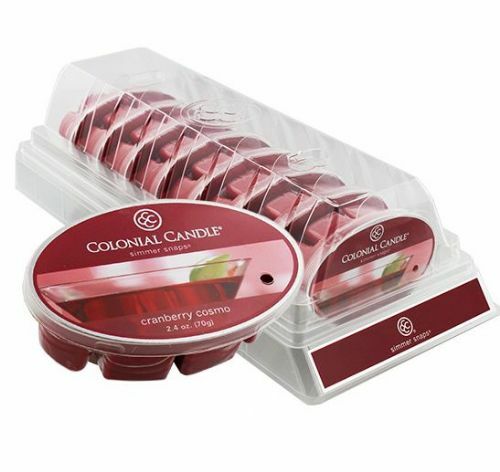 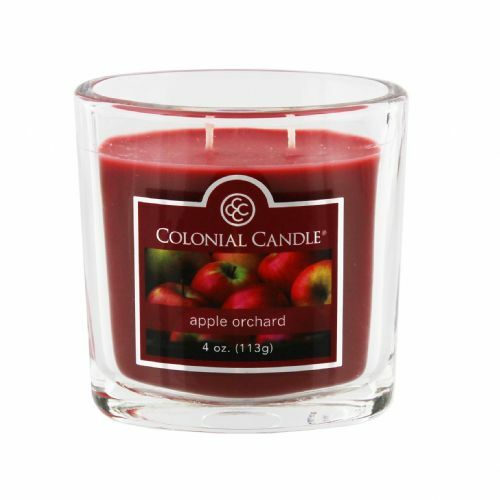 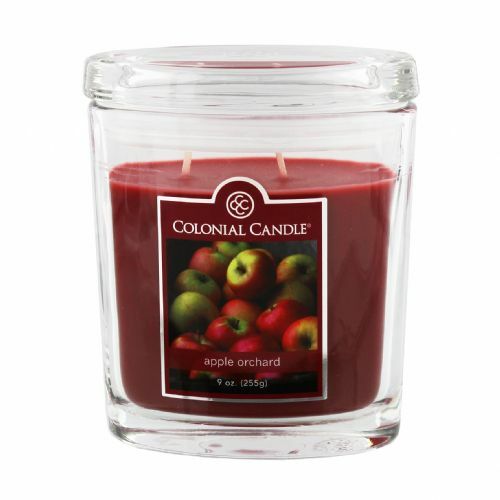 How do Colonial Candles compare to Yankee Candles in terms of fragrance throw? 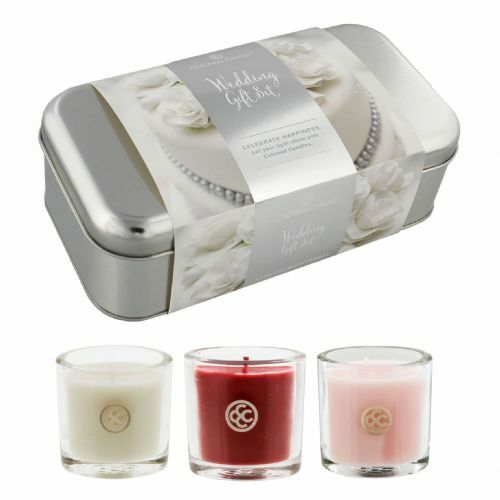 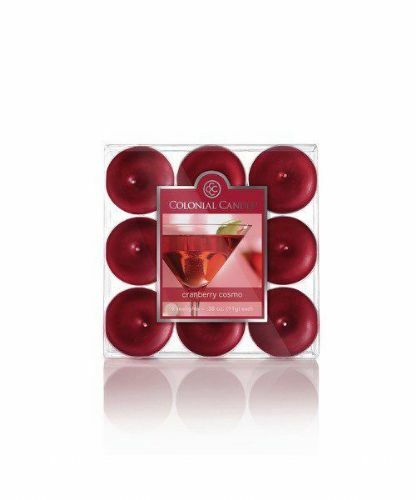 We believe you will be amazed at the quality and longevity of this beautiful range of scented candles. 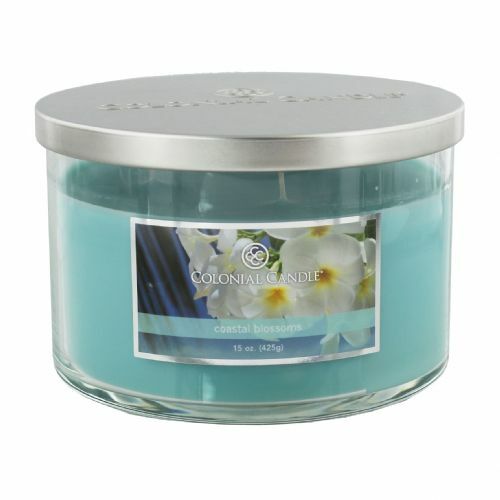 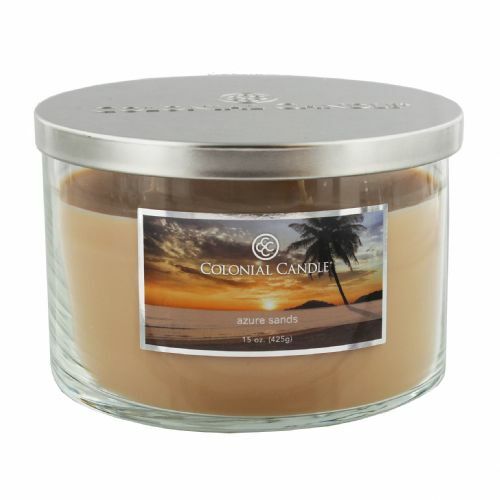 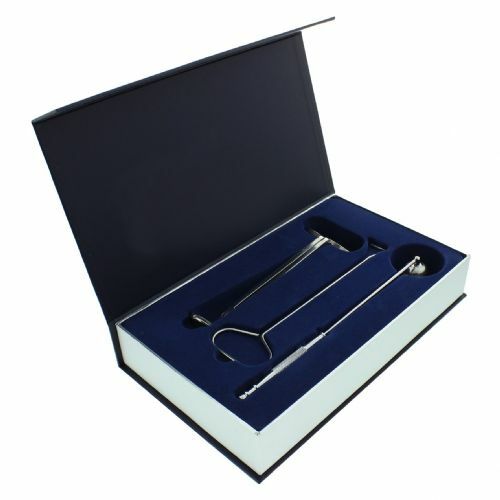 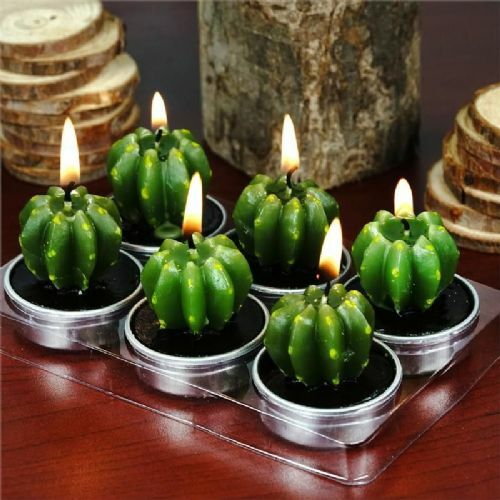 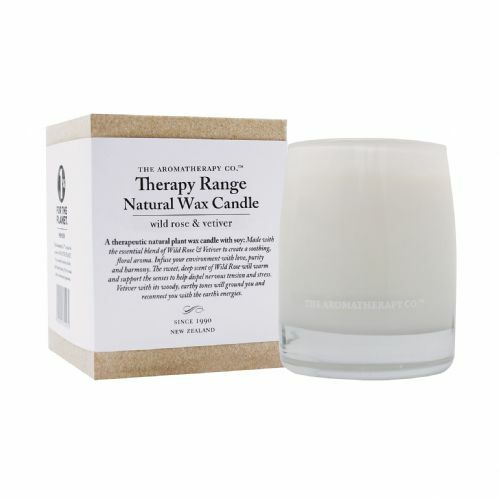 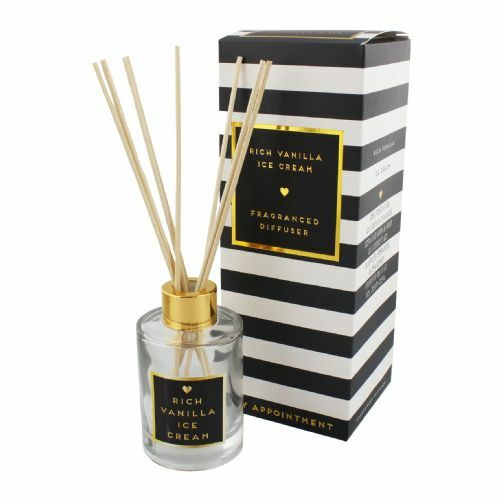 Their double wick provides a cleaner and more even burn with an unparalled fragrance throw. 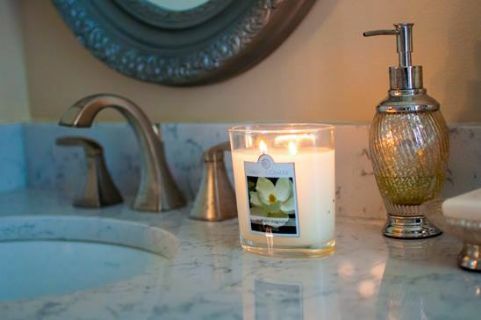 Fill your home with heavenly scents all year round and enjoy the understated sophistication of the signature oval jar which makes a stunning vase or container after use.